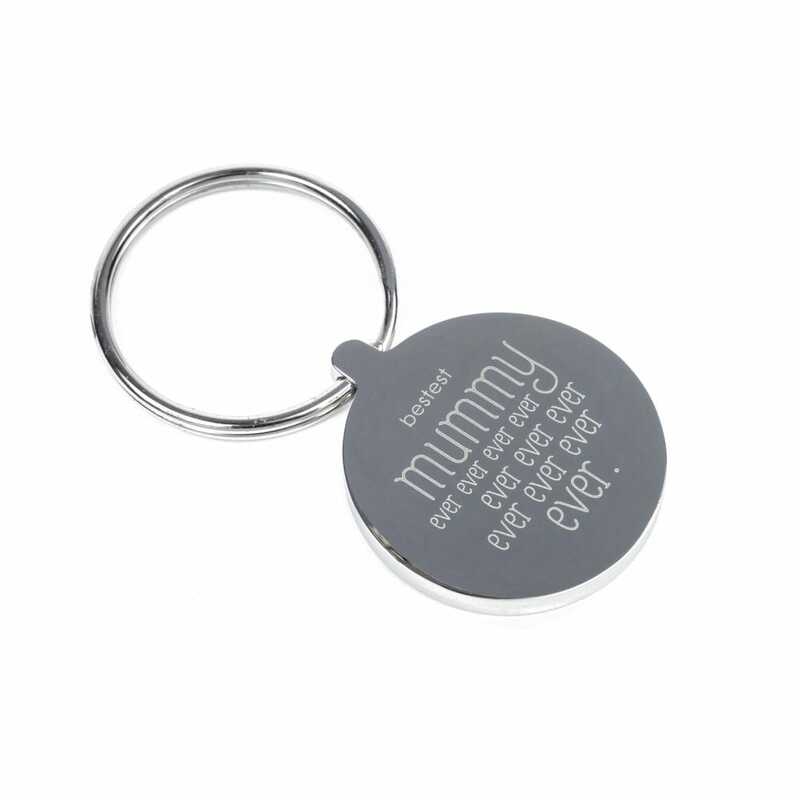 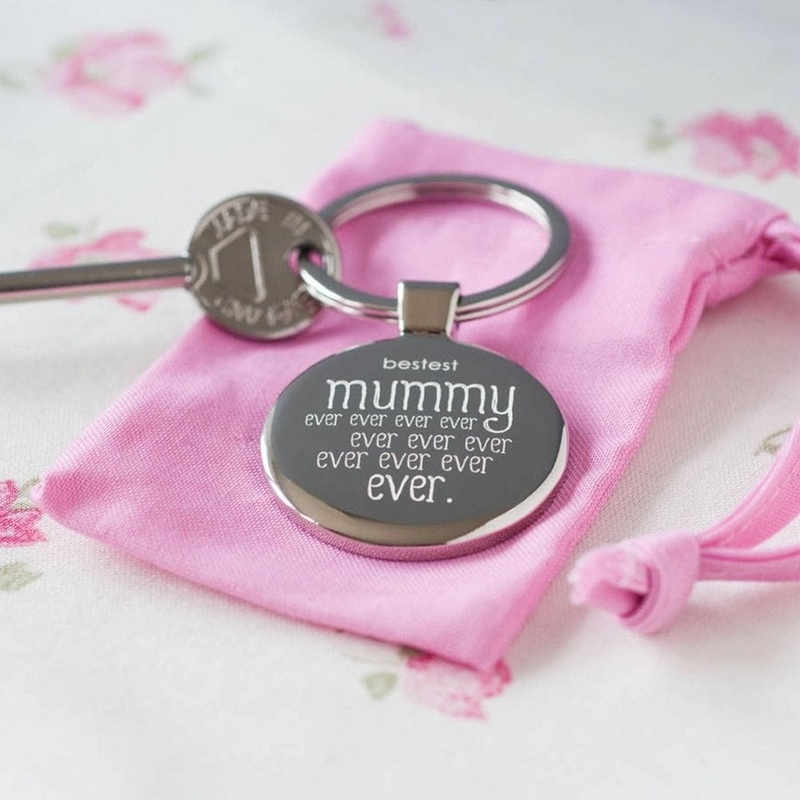 Our Personalised Bestest Mummy Ever Keyring, is a lovely little token mummy can carry around each day. 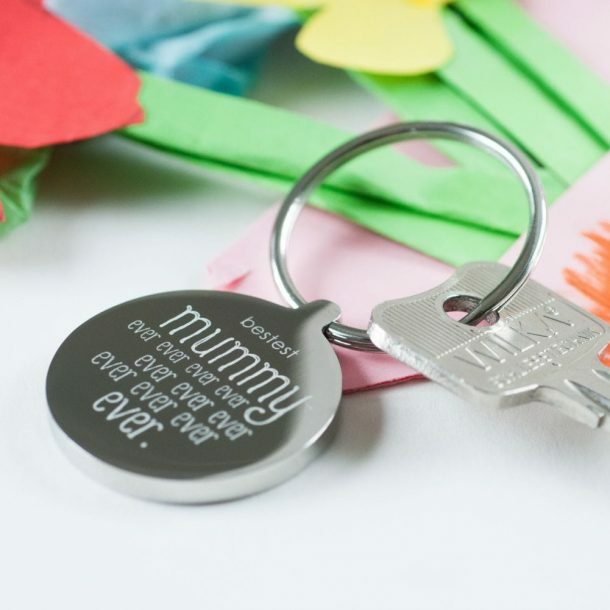 Not only is this keyring practical it’s one that keeps loved ones close, and will also ensure she never looses her keys again! 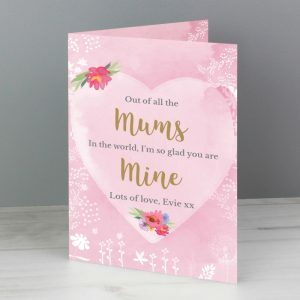 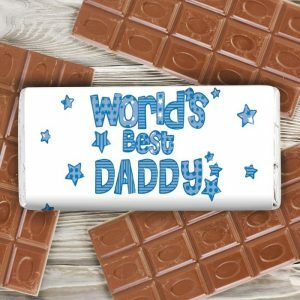 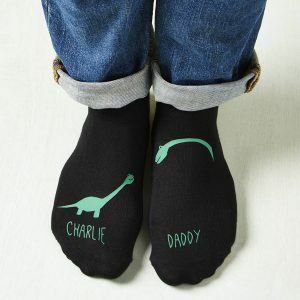 The front is engraved with the wording ‘Bestest Mummy Ever, Ever, Ever, Ever’ with the reverse a blank canvas so you can add a special message for mummy. 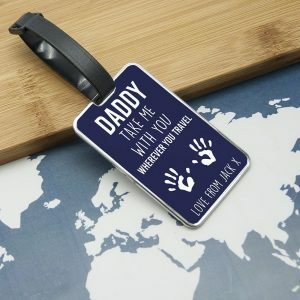 Any 30 characters will be engraved for you, so whether it’s to commemorate the day she became a mummy, or to simply say ”love you” it will become a gift of great sentimental value. 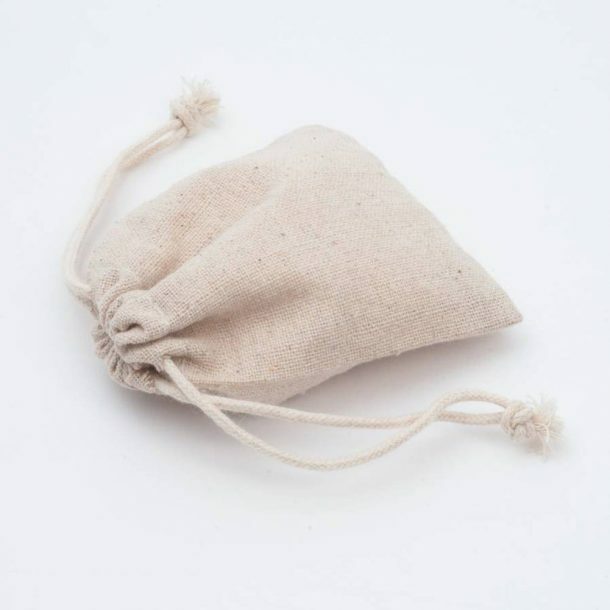 A lovely gift idea for Mother’s day, at Christmas or on her Birthday, and arrives in a cotton gift bag.